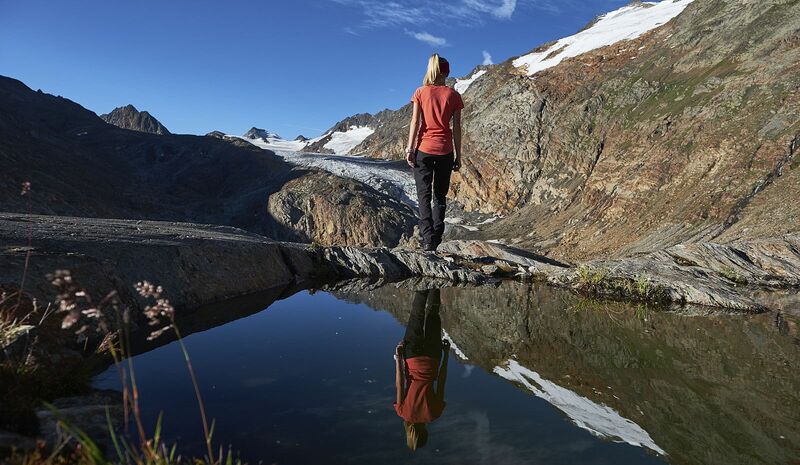 In summer, Obergurgl shows its magical side. The idyllic landscape is characterized by crystal clear mountain streams, shiny glaciers and colourful Alpine meadows. 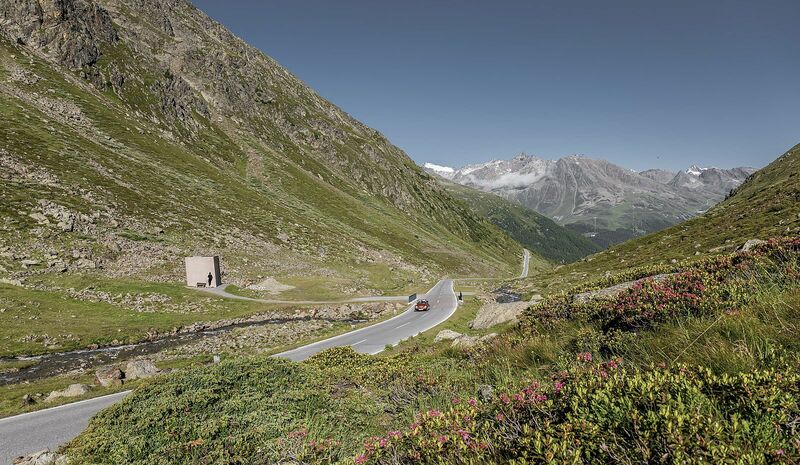 Hikers and mountain bikers will be delighted with what Obergurgl has to offer. Another advantage of Obergurgl is the altitude: allergy sufferers will be spared of annoying pollen. Beside hiking and biking the village on 2000 m above the sealevel there are many more outdoor activities in the nature. Explore our beautiful nature by bike. 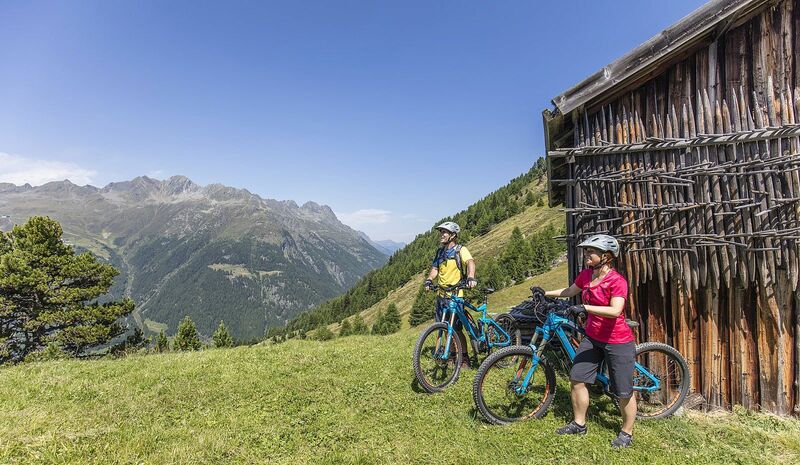 Wonderful bike tours - whether for families or professionals - Obergurgl provides mountainbiking paths for everybody. 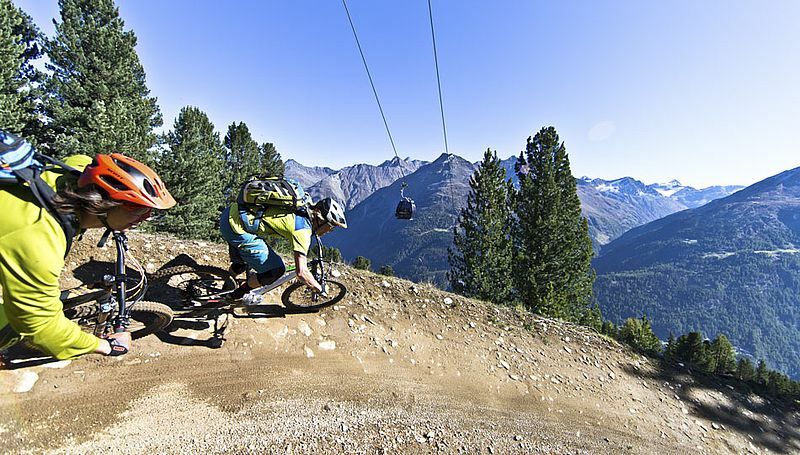 Rent your mountainbike in one of the sport shops in Obergurgl - in the immediate vicinity. 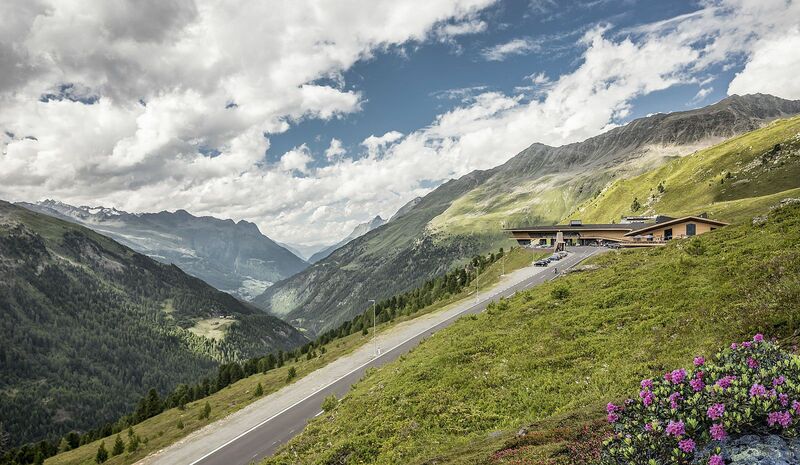 The ascent to the highest border of Tyrol, the Timmelsjoch, is probably the highlight of every cyclist. Not far from Obergurgl there is the ultimate mountainbike hotspot Soelden, which awaits downhillers with thrilling singletrails. Obergurgl offers two different climbing ferratas. One is called ferrata "Schwärzenkamm", which is only recommended for experienced climbers - nevertheless once you reach the top an indescribably view is your personal award. The other climbing ferrata is called "Zirbenwald", which is perfect for families. 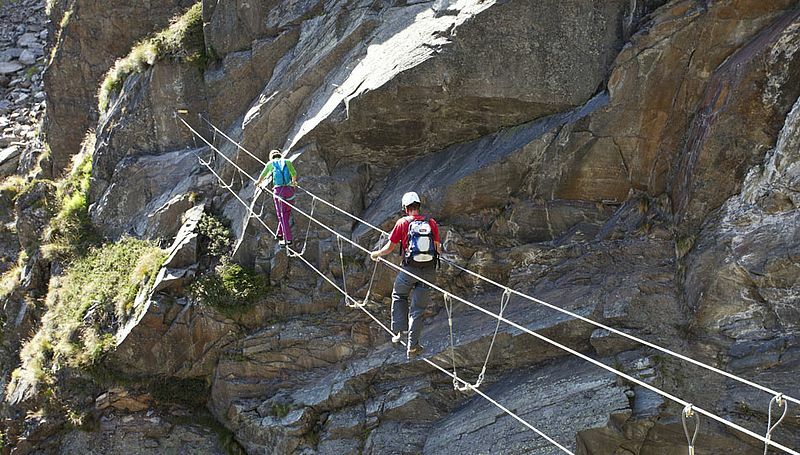 An easy hiking path gives the opportunity to pick climbers up at the top of the ferrata.